He's right. Fashion and Style above all, it what you see in the street, not on the Runway, Glossy Magazines and or Stores. 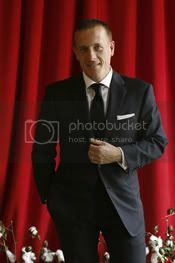 I love the way Scott photograph them. 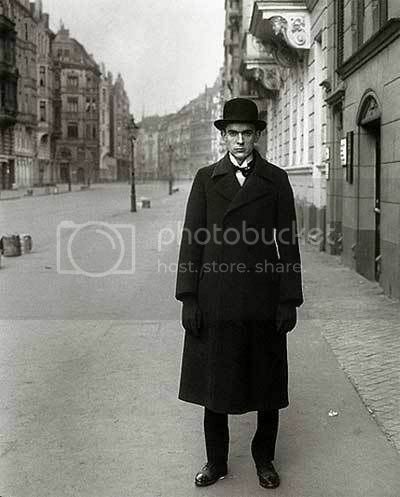 In fact: He said--- everything started from this photograph done by German Photographer August Sander.